OPEN SKY GALLERY is an international platform and gallery designed to envision specially curated time-based artworks amidst Hong Kong’s public urban space. Exhibiting artworks that are created by cutting edge media artists as well as exceptional works by up-and-coming young artists, OPEN SKY GALLERY is a visual art programme envisioned on ICC’s 77,000 square meter LED screen. Each artwork is designed specifically in view of the venue’s unique location and the vertical format, and we hope it will bring about interesting discussions and inspirations for everyone to appreciate and to participate in. Open Sky Gallery exhibits artworks that are commissioned through special invitations as well as through an open call for artworks. These selected works are then scheduled into the regular programme of ICC’s light and music show and the duration and frequency of the showing will be determined for each project. If you’re interested in watching one of our exhibitions keep an eye out for the upcoming schedule and come raise your eyes toward ICC to enjoy the show from vantage points of your choice. Our favourite spot to enjoy the show is on the rooftop garden of IFC mall, where you can enjoy a handsome view of the show with full sound without the need to download the mobile app. Thank you! The Open Call for the ISEA 2016 Hong Kong Open Sky Project for ICC, in collaboration with the 5th Large-Scale Public Media Arts Exhibition: Human Vibrations, presented by the Hong Kong Arts Development Council - is now completed. 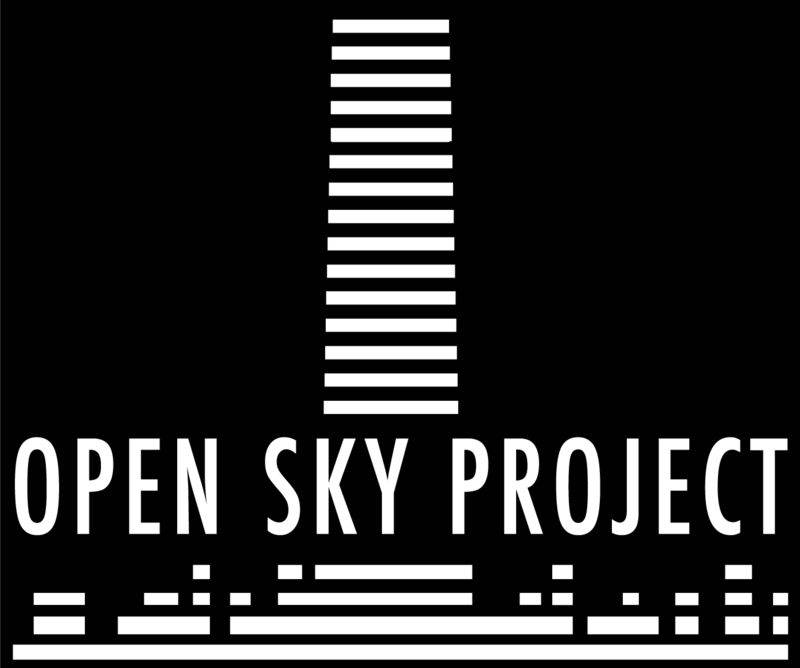 To keep an eye out for future open calls to Open Sky Gallery project, create an account by signing up and we'll email you when the new open call shapes up! OPEN SKY GALLERY is curated by Maurice Benayoun. Please check this link for the full profile. Given the nature of the show in which its contents infuse into the public vista of Hong Kong’s urban skyline, a group of international experts on urban media art are onboard to help envision Open Sky Project. Please check the Advisory Board section for more information.